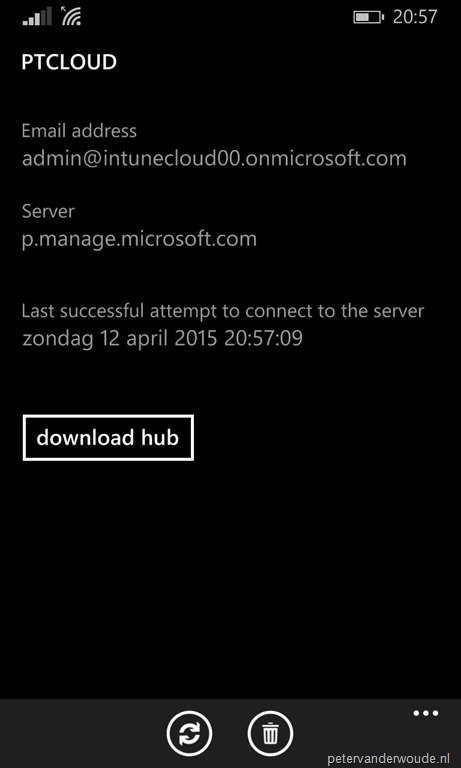 This blog post will be about the magical world of Windows Phone 8.1 and the Microsoft Intune Company Portal app. More specifically, about Windows Phone 8.1 and the two Microsoft Intune Company Portal apps. The Microsoft Intune Company Portal app of the Windows Phone Store and the Microsoft Intune Company Portal app deployed via either Microsoft Intune or ConfigMgr. Yes, I know there was recently a KB article released about the same subject. In this post I’ll go through more scenarios and I’ll go in more detail about the possible solutions and the pro’s and cons of those solutions. This scenario will be about the management of Windows Phone devices. The first scenario is also the easiest scenario. With Microsoft Intune standalone and no need for code-signing certificates, or the management of Windows Phone 8 devices, there will not be a problem with possibly installing the two versions of the Microsoft Intune Company Portal app. 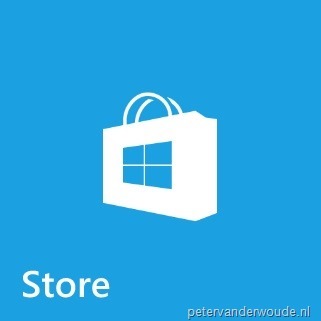 In this scenario simply use the the Microsoft Intune Company Portal app of the Windows Phone Store. The second scenario will be more complicated. With Microsoft Intune standalone and the requirement of either a code-signing certificate, or the management of Windows Phone 8 devices, there can be challenges with possibly installing the two versions of the Microsoft Intune Company Portal app. 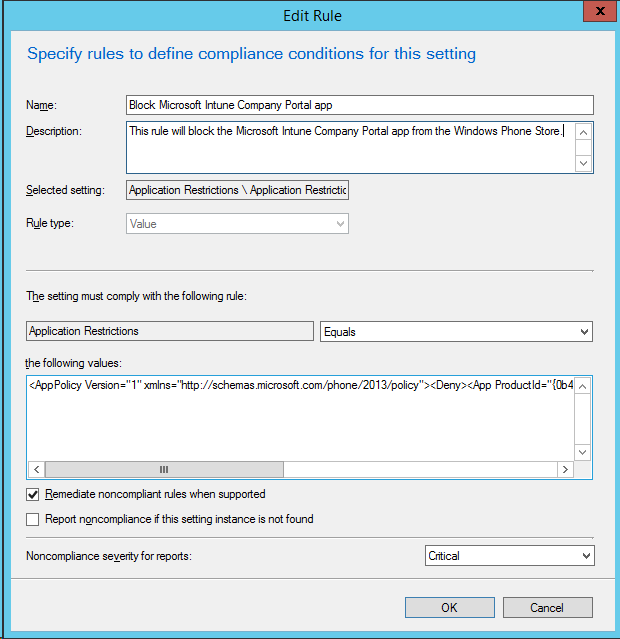 When a code-signing certificate, or the management of Windows Phone 8 devices, is required, it’s also required to upload a signed Microsoft Intune Company Portal app to Microsoft Intune. 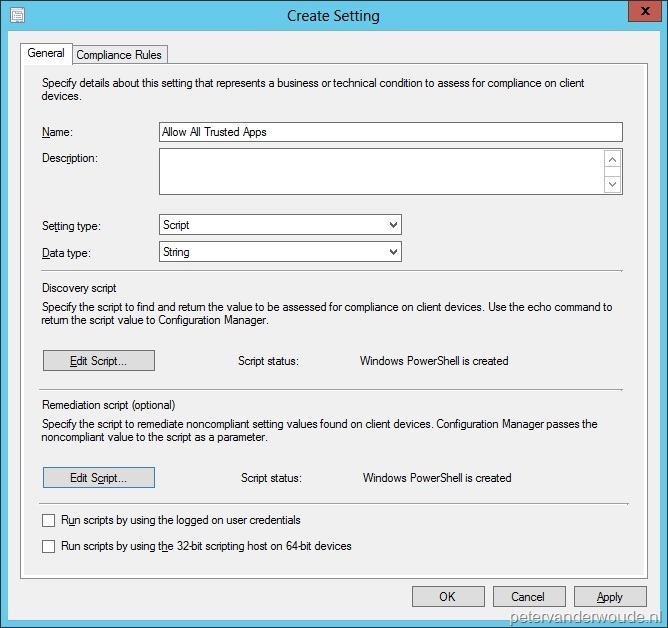 That process will automatically create a deployment for the Microsoft Intune Company Portal app. After this, even the enrollment of Windows Phone 8.1 is not possible without a deployment of the Microsoft Intune Company Portal app. 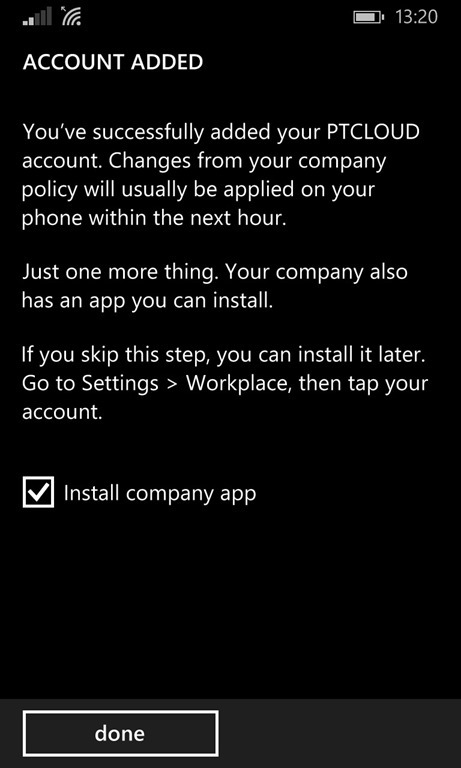 This gives us two options to choose from for the Microsoft Intune Company Portal app. 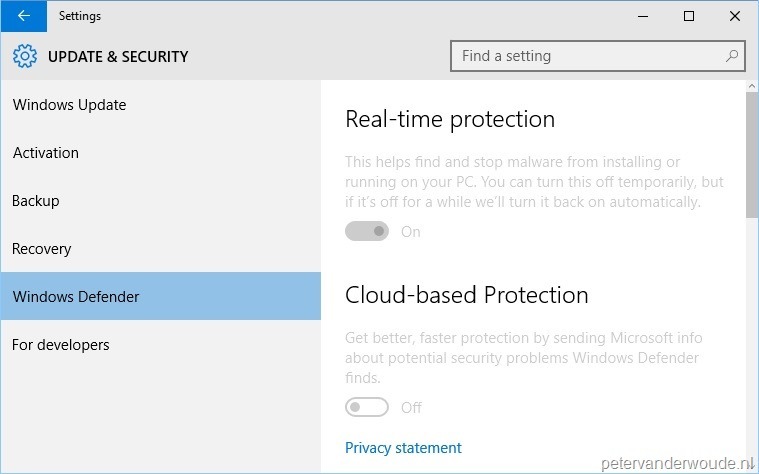 The first option is to make the Microsoft Intune Company Portal app, deployed via Microsoft Intune, the only available Microsoft Intune Company Portal app by blocking the version from the Windows Phone Store. 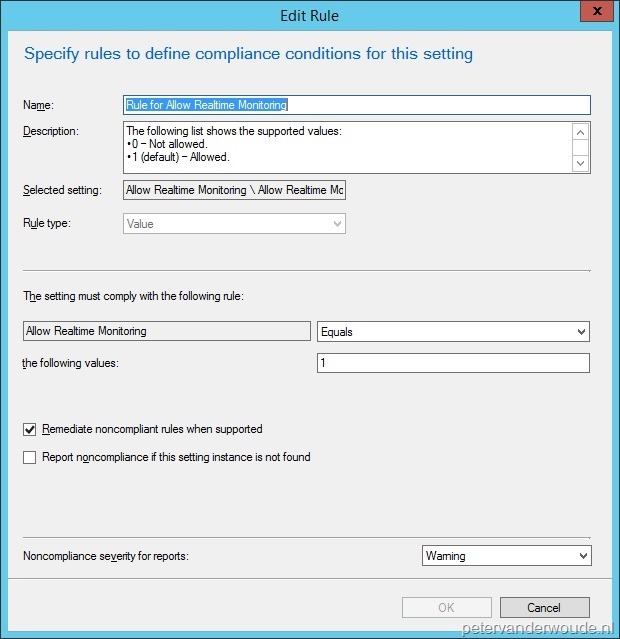 This can be achieved by creating a Configuration Policy in Microsoft Intune. 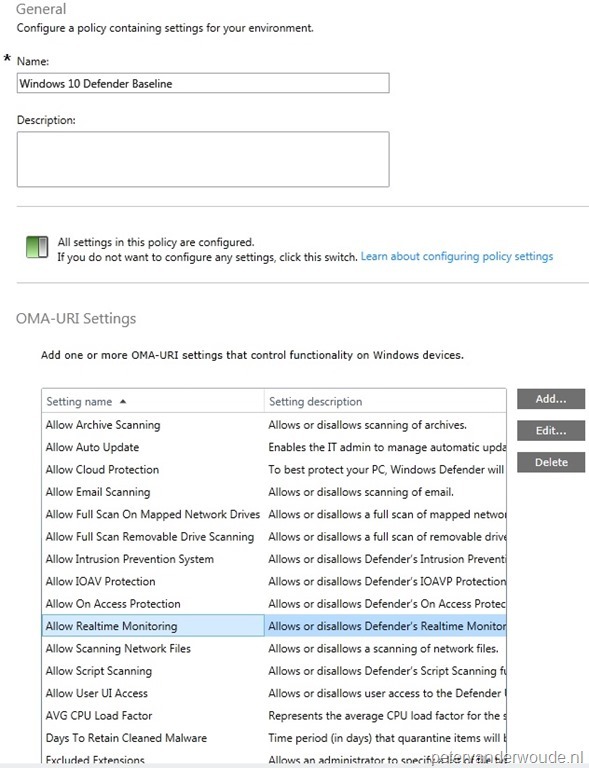 That Configuration Policy has to be a Windows Phone Configuration Policy and has to be configured to Block devices from opening the listed apps. The list of blocked apps has to contain the Microsoft Intune Company Portal app URL of http://www.windowsphone.com/en-us/store/app/company-portal/0b4016fc-d7b2-48a2-97a9-7de3b5ea742 in the App URL. 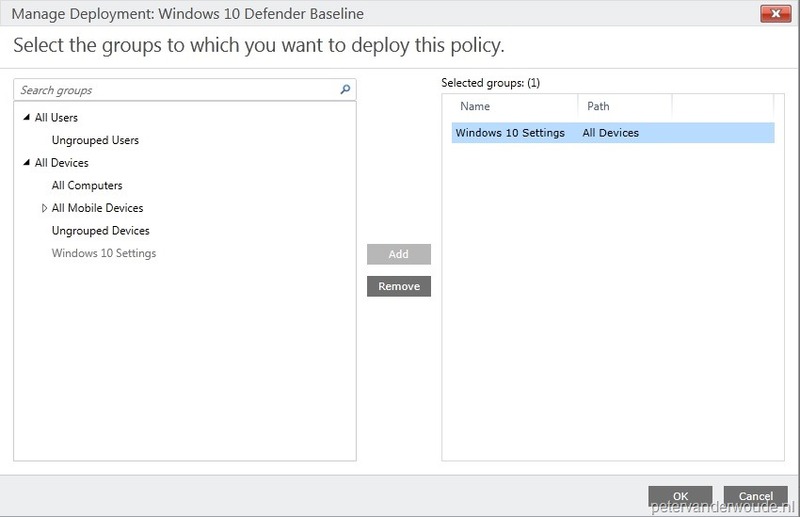 That configuration will make sure that the Microsoft Intune Company Portal app, deployed via Microsoft Intune, truly is the only available Microsoft Intune Company Portal app. It’s now not possible anymore to have two functional Microsoft Intune Company Portal apps on a Windows Phone 8.1 device. The other option would be to make the Microsoft Intune Company Portal app, of the Windows Phone Store, (close to) the only available Microsoft Intune Company Portal app by changing the deployment of the Microsoft Intune Company Portal app in Microsoft Intune. That’s possible because the deployment is accepted in both the install and the uninstall state. 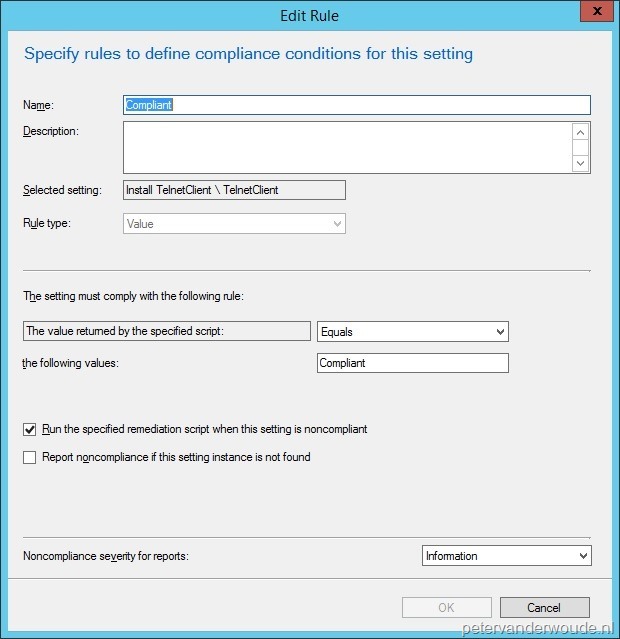 This can be achieved by editing the standard created deployment of the Microsoft Intune Company Portal app. 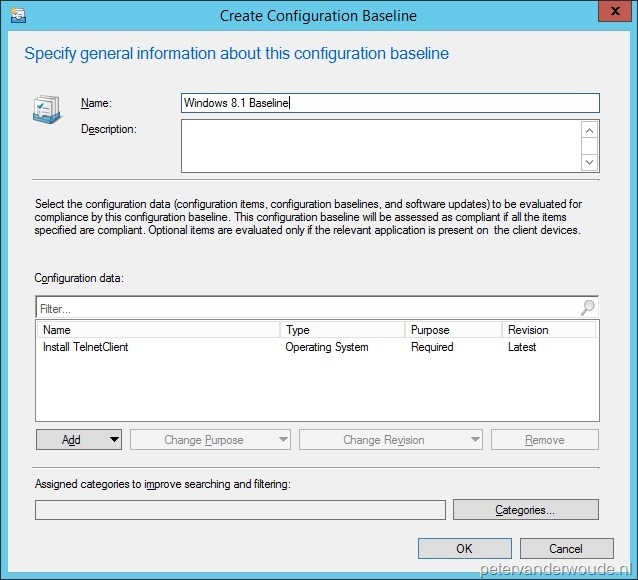 The standard Approval configuration is Available Install and that can be adjusted to Uninstall. Using Not applicable is not an option as it will cause failures similar to when no deployment exists. That configuration will make the Microsoft Intune Company Portal app, of the Windows Phone Store, almost always the only available Microsoft Intune Company Portal app. 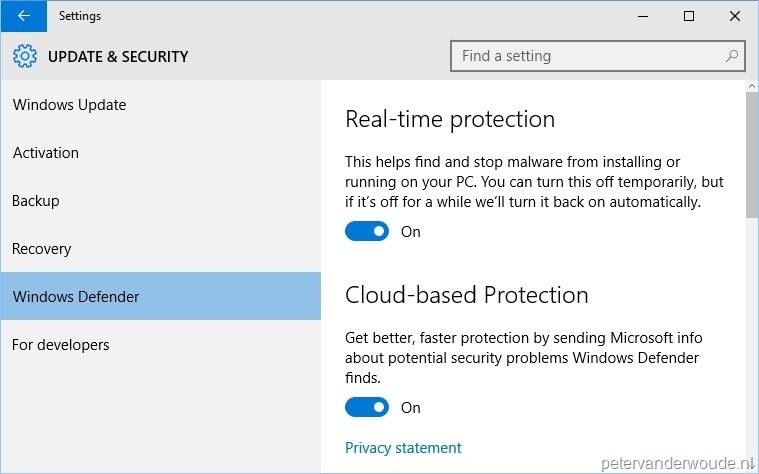 There remains one situation in which it’s still possible to install the Microsoft Intune Company Portal app, deployed via Microsoft Intune. That situation comes when the workplace settings of the company are opened. 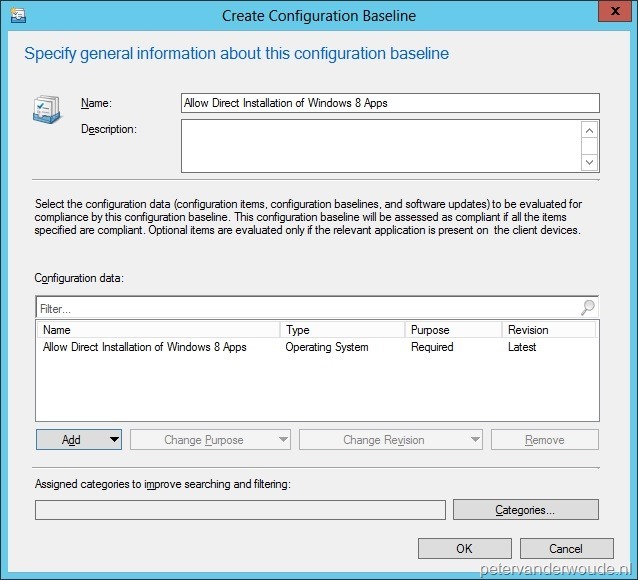 This provides the option of download hub, which in fact will download and install the Microsoft Intune Company Portal app that’s deployed through Microsoft Intune. 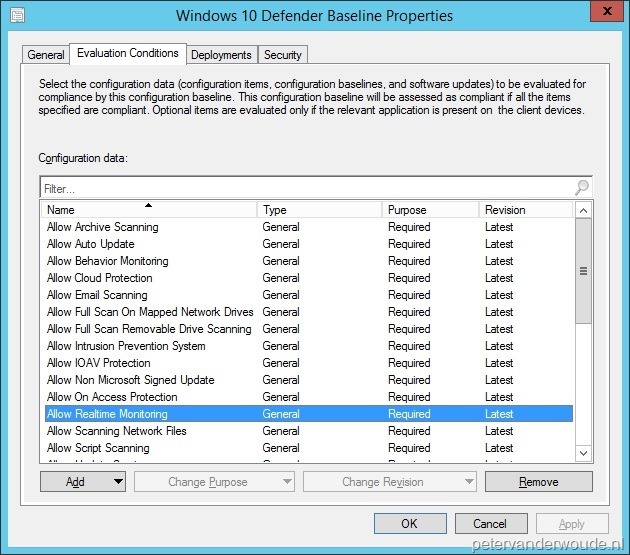 No matter how the deployment is configured, this option will always be available in this scenario. The third scenario is as complicated as the second scenario. 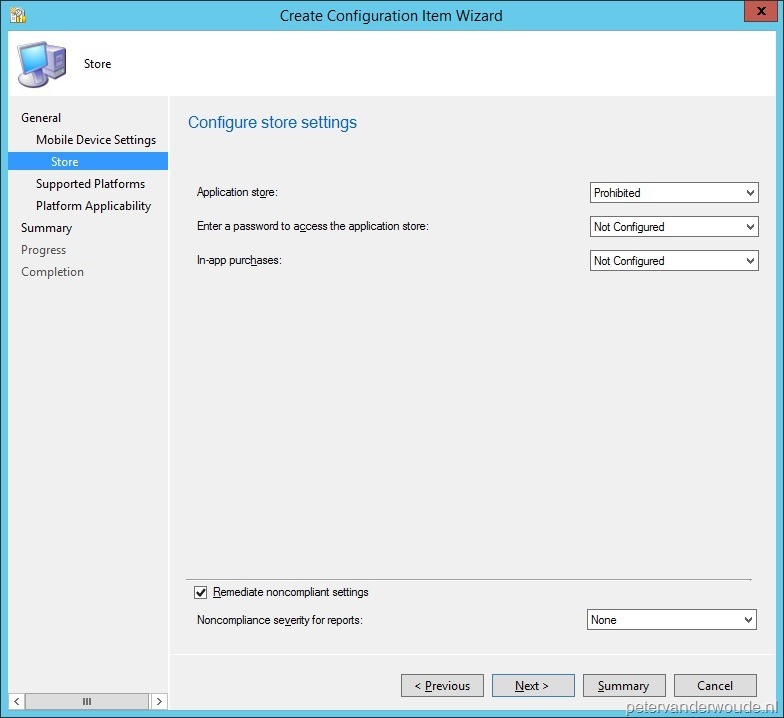 With Microsoft Intune integrated with ConfigMgr, there can also be challenges with possibly installing the two versions of the Microsoft Intune Company Portal app. 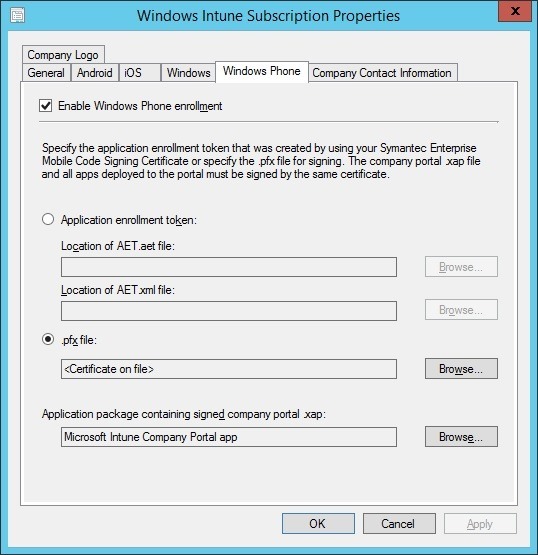 When Windows Phone enrollment is enabled, it’s also required to add an application of a signed Microsoft Intune Company Portal app. 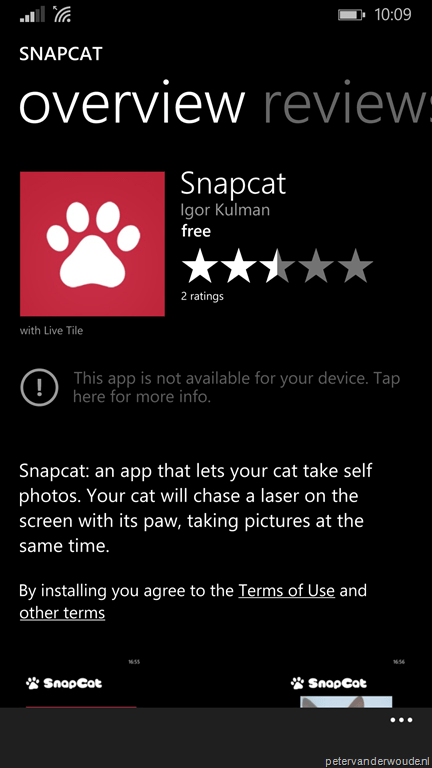 That application has to be deployed to be able to enroll a Windows Phone 8.1 device. 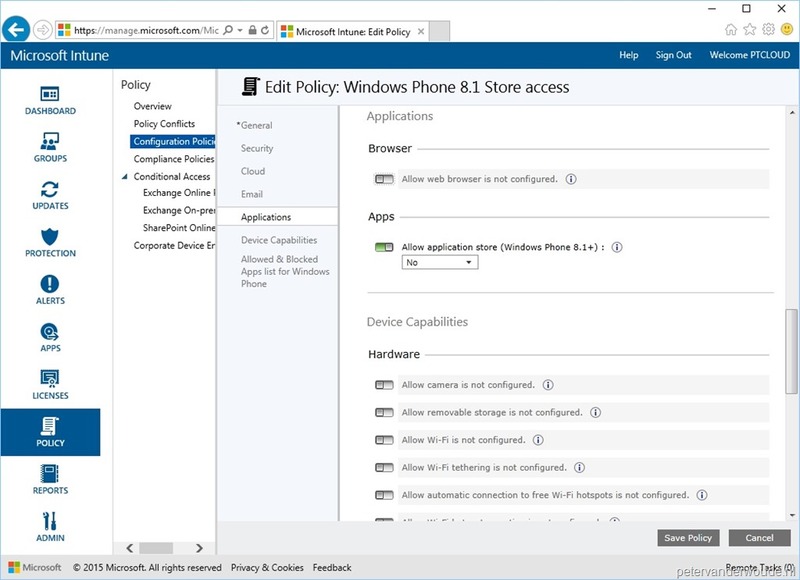 This gives us two options to choose from for the Microsoft Intune Company Portal app. 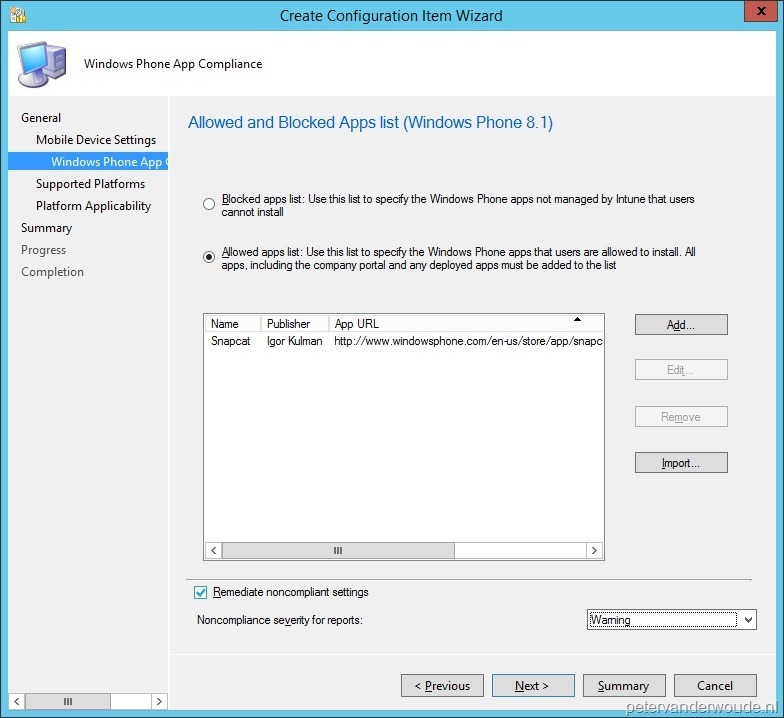 The first option is to make the Microsoft Intune Company Portal app, deployed via ConfigMgr, the only available Microsoft Intune Company Portal app by blocking the version from the Windows Phone Store. 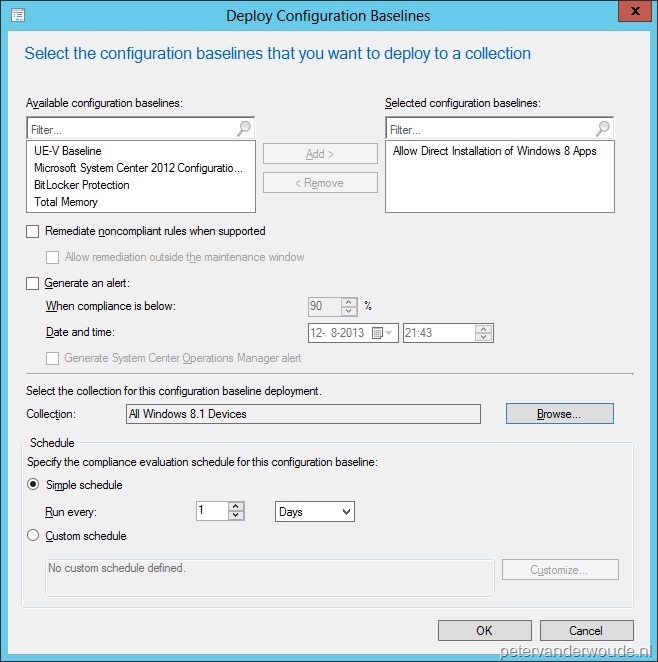 That configuration will make the Microsoft Intune Company Portal app, deployed via Microsoft ConfigMgr, truly the only available Microsoft Intune Company Portal app. 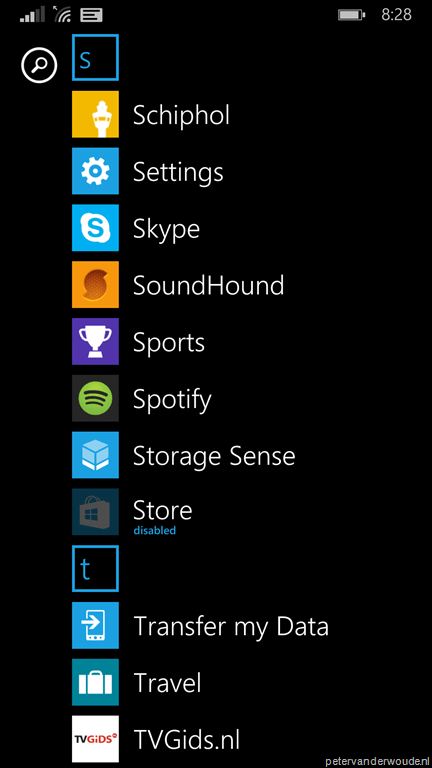 It’s now not possible anymore to have two functional Microsoft Intune Company Portal apps on a Windows Phone 8.1 device. 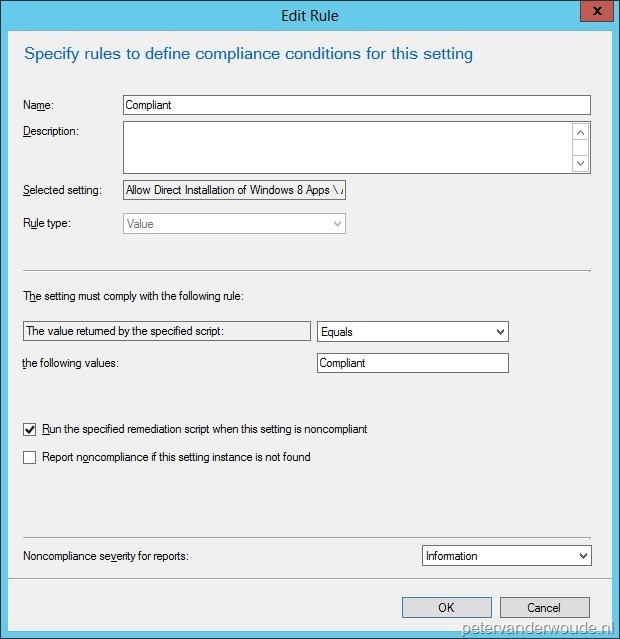 The other option would be to make the Microsoft Intune Company Portal app, of the Windows Phone Store, (close to) the only available Microsoft Intune Company Portal app by changing the requirements of the Microsoft Intune Company Portal app in ConfigMgr. 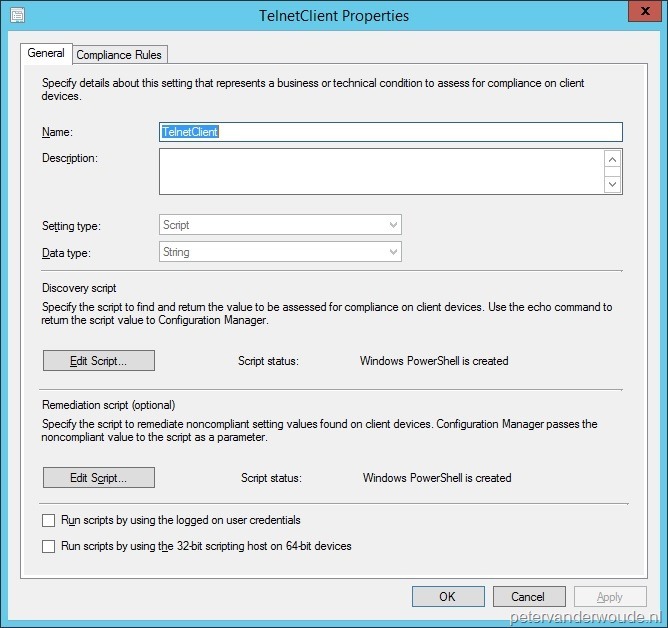 This can be achieved by editing the requirements of the standard Deployment Type of the Microsoft Intune Company Portal app and adding a requirement for only Windows Phone 8.0 devices. 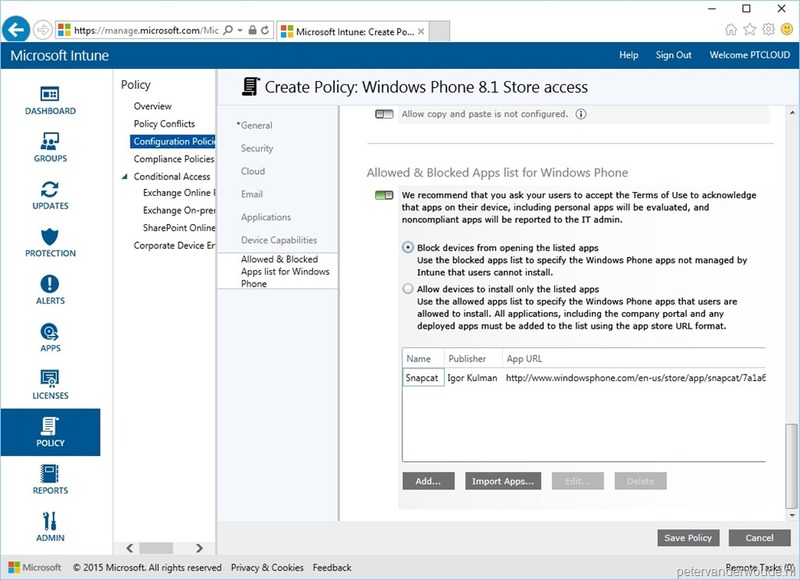 This requirement will make sure that the Microsoft Intune Company Portal app will not show in any Company Portal, on a Windows Phone 8.1 device, as an optional installation. That configuration will make the Microsoft Intune Company Portal app, of the Windows Phone Store, almost always the only available Microsoft Intune Company Portal app. 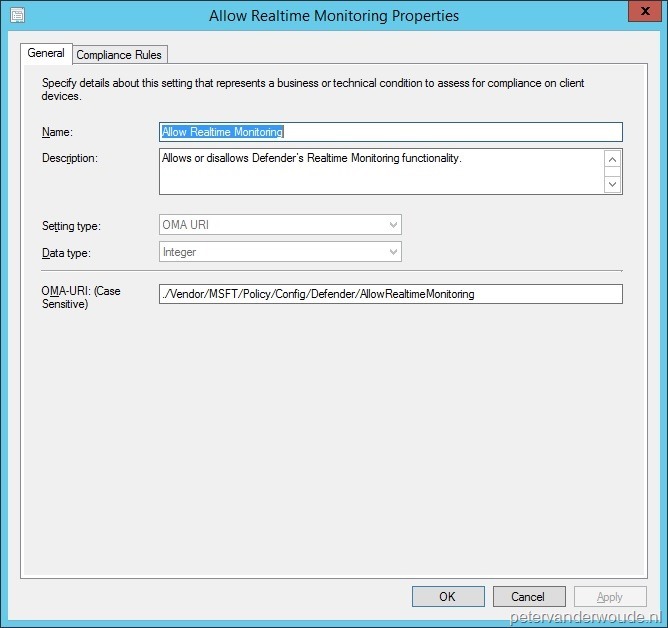 There remains a couple of situations in which it’s still possible to install the Microsoft Intune Company Portal app, deployed via ConfigMgr. 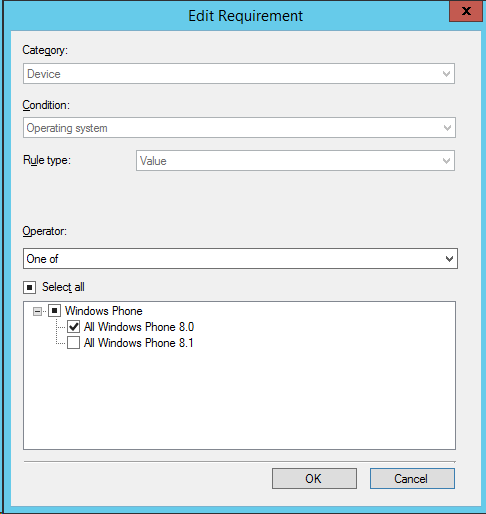 The first situation comes during the enrollment of a Windows Phone 8.1 device. 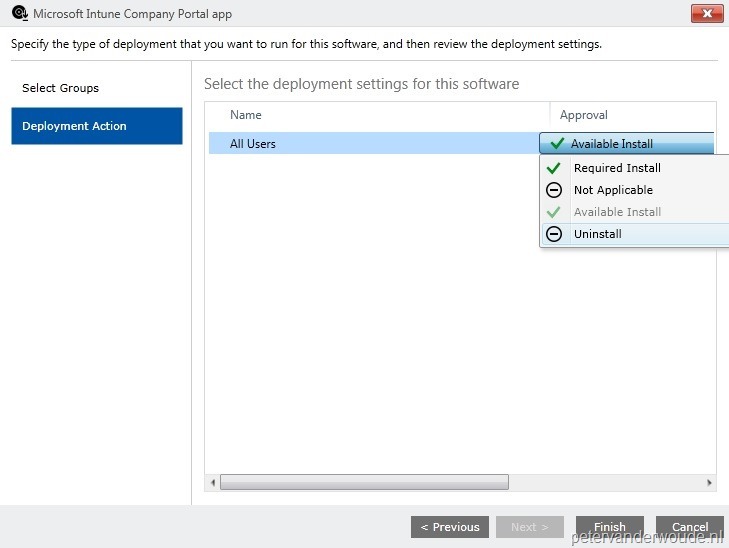 After the account is added there is the option of Install company app, which in fact will download and install the Microsoft Intune Company Portal app that’s deployed via ConfigMgr. The second situation comes when the workplace settings of the company are opened. 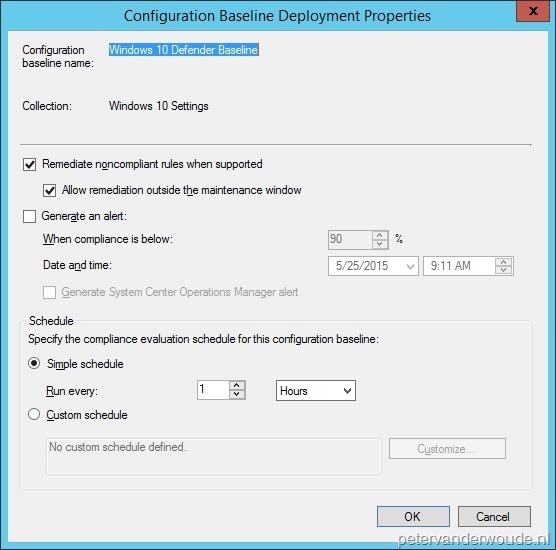 This provides the option of download hub, which in fact will download and install the Microsoft Intune Company Portal app that’s deployed via ConfigMgr. No matter how the application is configured, these option will always be available in this scenario. Even though I like the Microsoft Intune Company Portal app, of the Windows Phone Store, more, it does not seem to be possible, yet, to completely remove the Microsoft Intune Company Portal app that’s deployed through either Microsoft Intune or ConfigMgr. 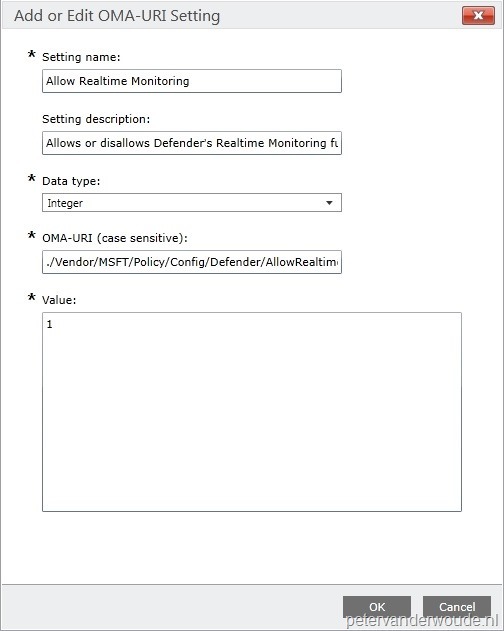 There always seems to be a way to “secretly” install a second Microsoft Intune Company Portal app that’s deployed via either Microsoft Intune or ConfigMgr. 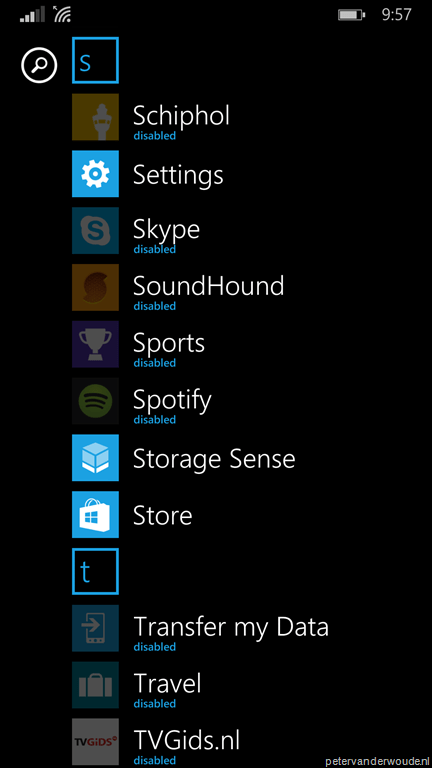 Simply keep this in mind with determining how to manage applications on Windows Phone 8.1 devices. That will save a lot of confusion with the end-user. This will be a short blog post about the locations in the registry where the SSL configurations are stored for the different site roles. This can be very useful in larger environments, with many sites, site systems and multiple administrators. 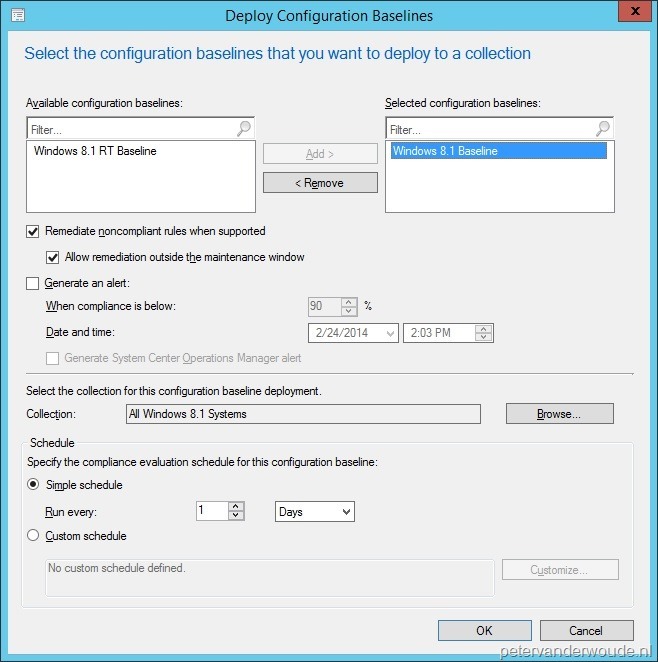 These registry keys can be used as Configuration Items in a Configuration Baseline. This makes it easier to keep track of the SSL configuration of the environment. Before providing the different locations, I think it’s good to note that the most site roles simply use 0 or 1 as values for a SSL configuration. Exceptions on this are the management point and the distribution point. 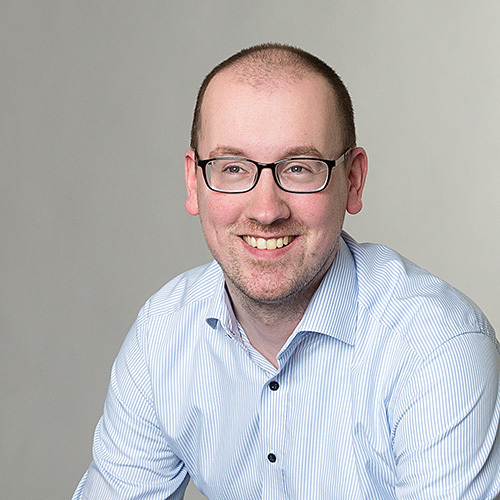 These site roles can have different values based on the connection configuration (intranet and Internet, intranet-only, Internet-only) and CRL checking configuration. For all roles 0 stands for HTTP and everything greater than 0 stands for HTTPS.